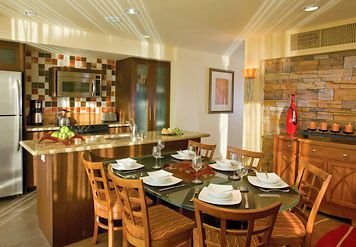 Buy, Rent or Sell Marriott's Shadow Ridge II - The Enclaves and enjoy your new time share every year. 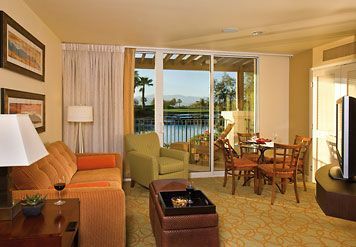 If you are looking for a quiet oasis in Palm Desert, then this is a tranquil getaway for you. Enjoy view of well designed fairways and lakes among the backdrop of the mountains. 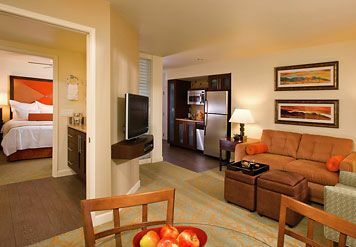 Marriott has built comforts into every corner of its suites and ensures a perfect vacation among the mild seasons of California. 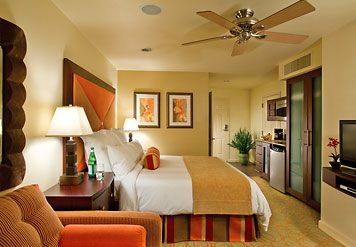 Beautiful 2 bed, 2 bath villas feature a gas fireplace for the cool desert nights. 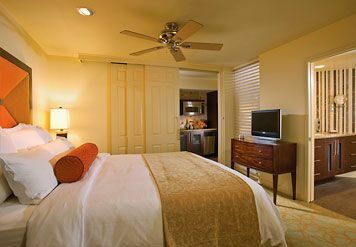 Beautiful master suites host a huge king sized bed. The separate living and dining areas and stocked kitchen offer the comforts of home. 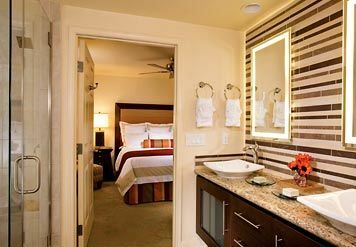 Each master suite features a soaking tub and two private balconies for a view of Mount San Gorgonio and Mount San Jacinto. Ownership includes on site pools, a restaurant, and golf courses as far as the eye can see. 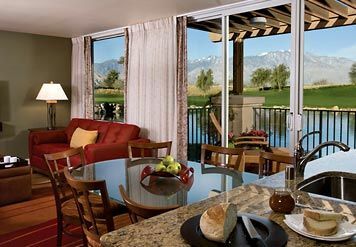 Enjoy a view that overlooks rolling fairways and lakes. 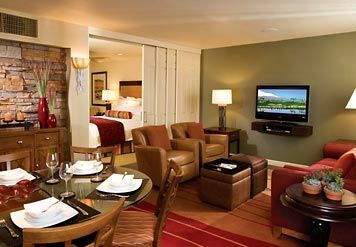 Buy a luxury suite at Marriott's Shadow Ridge II - The Enclaves and save when you buy on the resale market. Buying directly from the owner allows you to avoid inflated prices while helping someone sell their unit. While many of the area golf courses cater to a range of skill levels, one can hone their skills at the Faldo Golf Institute by Marriott. Test yourself on a well designed course. Unwind at Nick Faldo's Bar & Grill. 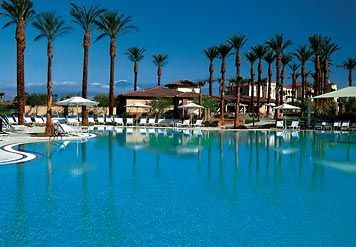 After a day on the course or out on the town, return to your Marriott Shadow Ridge timeshare and take a swim in the refreshing outdoor pool. For a timeless annual vacation, buy a Marriott Vacation Club timeshare! California is perfect for family trips, escapes with friends, and romantic getaways. With resales on Buy A Timeshare.com you can get all this at a budget price. Buyers love our user friendly website and selection of by owner resale options. The benefits of resales extend beyond the short term vacation. When you buy direct from the owner, you avoid the high cost of retail. If you are looking to secure a time share without paying a commission or sales pressure, you have come to the right place. Let our expert staff help you surf our site and find a vacation that fits your budget.The most exciting part about owning a timeshare on the secondary market is that you gain access to world class resorts for thousands less every time you visit your Marriott timeshare. Contact Marriott's Shadow Ridge II - The Enclaves Specialist Today! Days: Sunday, Friday, Saturday / Time: 4:00 P.M.